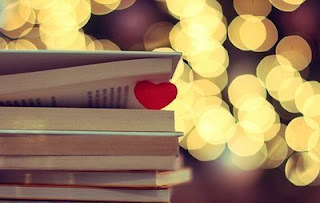 As a genre, chick lit has been around since the late 1990’s and since then it has developed into a favourite type of books for many girls and women around the world. 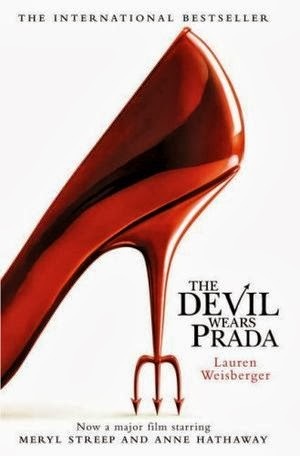 Often compared to the widely popular film genre of romantic comedies, or ‘chick flicks’ (think of classics such as ‘Notting Hill’ and ‘Sleepless in Seattle’), a chick lit novel usually focuses on a female protagonist and her relationships with her family, friends and, most of the time, possible love interests. Almost all chick lit novels have a romantic element in them (Prince Charming is usually just around the corner), and a well-deserved happy ending for the heroine. Like any other genre, chick lit has its classics; the novels every true chick lit fan must have read (and if not, you’re definitely missing out on something!). So, without further ado, sit down with a cup of tea (and preferably a bit of chocolate, some cookies, or a good old cupcake, in true chick lit style) and read through this quick version of Chick Lit 101 to see whether you’ve managed to pick up all the required reading the past couple of years! One of the most well-known and loved heroines of chick lit has to be Becky Bloomwood. 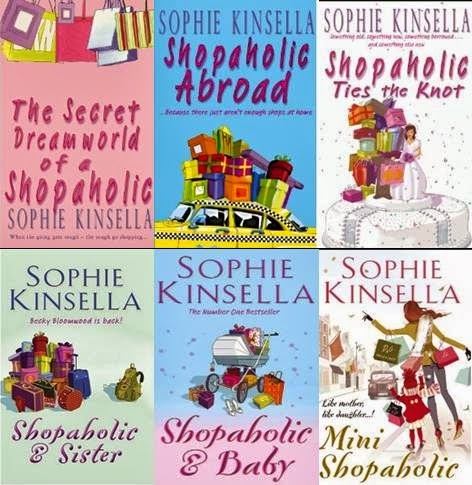 In 2000, the first part of the series was published, ‘The Secret Dreamworld of a Shopaholic’, and it became an instant hit. Throughout the six novels we follow Becky on her life adventures, which include a lot of shopping! Through the grapevine I’ve heard we can expect more Becky stories in the future, so make sure you are definitely not missing out on this fabulous series! Cecelia Ahern has established herself as one of the top chick-lit authors in the UK over the past couple of years. Her novels have a distinctive magical feel to them, and can be described as modern-day fairy tales. It all started with the book ‘P.S. I Love You’, which is a real tearjerker! 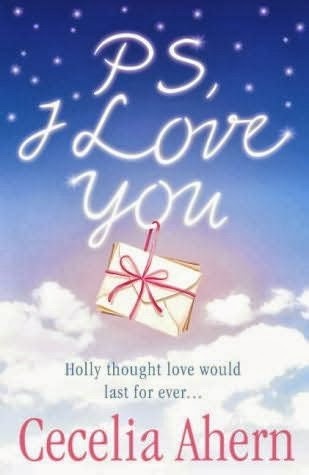 Due to a terrible illness, Holly’s husband Gerry dies and Holly is left alone, completely heartbroken. However, Gerry has left his wife a series of letters, to help her get back on her feet and start living again. A wonderful novel, and one of my personal favourites. Lindsey Kelk’s ‘I Heart...’ series encompasses what chick lit is all about: a great heroine every female can relate to one way or another, fabulous locations, a handsome love interest, great friendships, and almost too many laugh-out-loud situations. I personally can’t get enough of Angela Clark’s adventures. This series is, without a doubt, a definite must-read for any chick-lit fan out there! Almost every chick-lit fan loves yummy treats. Chocolate, cookies, pie, and of course, cupcakes! 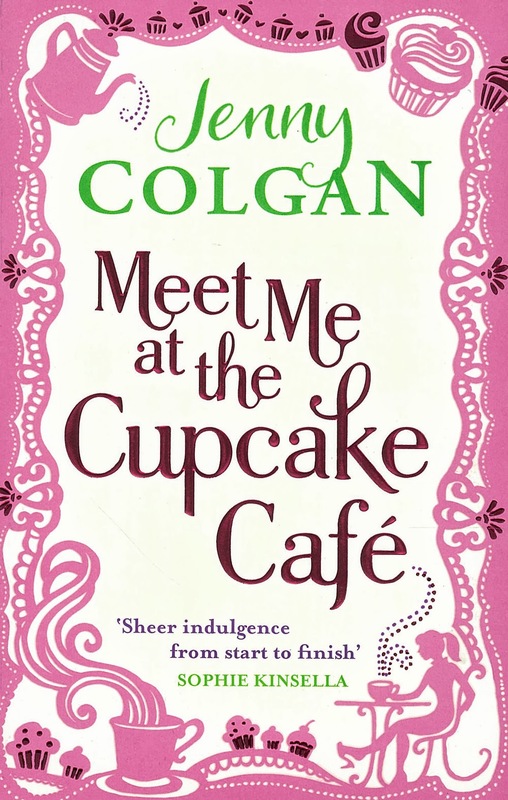 I had to add one of the numerous novels that focus on the delicious art of baking, and it had to be ‘Meet Me at the Cupcake Cafe’ by the amazing Jenny Colgan, a household name within the world of chick-lit. This novel tells the story of Issy Randall, who can create the most stunning cakes, and decides to seize the moment and open up her own cupcake cafe. Will this be a recipe for disaster or for success? And then there’s that one heroine almost all women are familiar with, whether it’s because they’ve read the novels or seen the films (with both Hugh Grant and Colin Firth), Bridget Jones. Once again, a female protagonist which we all can relate to, whether it’s the many dieting attempts or the embarrassing family situations. A third book will be released this month, and it has already caused a bit of commotion... I’m personally quite curious to find out what Bridget will be up to this time around! Of course this is just a start of everything the world of chick lit has to offer. Think of fabulous authors like Marian Keyes, Lisa Jewell, Emily Giffin, and Jane Green, who have turned chick lit into what it is today with their numerous novels, and new voices that are added to the mix every single day. No need to explain that I could possibly come up with an entire university course about this amazing genre, and these are just a few of many wonderful novels. Which chick lit novels do you definitely see as classics any fan should have read? I look forward to hearing your thoughts and suggestions!